With years of experience under my belt, I can safely say that what I knew when I first started is not even close to what I know now. Many people come to the gym to experience new things, to get bigger, to get stronger, but sadly there isn’t always the guidance that they need to become who they want to be. This is often the case when people go in search of personal trainers, who sadly often don’t know any more than the client. If you’re looking to build muscle, burn fat, and get stronger in the gym, pay attention to these bodybuilding tips on what supplements you should take and what supplements you should avoid. Most supplements don’t work. Simply put, they are often sold based off of very limited scientific data which are usually supported and sponsored by the supplement companies themselves. Combined with the millions of dollars in marketing, it is very easy for the average consumer to be convinced that the supplements they just spent $400 on will provide them with results. Protein powder is one of the exceptions. Protein is a vital component of our diet, and although getting your protein intake from shakes is not optimal, it is better than not getting it at all. If you consume protein powder, aim for two scoops a day at most, with the rest of your protein coming from whole meal sources. Creatine is another exception, as it is one of the few tried and true supplements that show positive results on weight training. Daily intake of 5 grams of creatine monohydrate shows an increase in muscular endurance and strength during weight training. This is often a result of consistent creatine usage, as single doses do not work immediately. Do not waste your money on any other form of creatine than creatine monohydrate. Natural testosterone boosters do not boost your test above supraphysiological levels, which means you are very unlikely to see any difference in terms of muscle gain. The only effective way of boosting your anabolic capacity is through steroids, which elevate your testosterone levels far past anything that is regularly human, which result in tremendous muscle gain. Fat burners do not work nearly as much as one would hope. Their main constituent is usually caffeine, and sometimes yohimbine or synephrine. Although these substances may aid in burning some fat, your diet and exercise routine is responsible for 95%, and a fat burner should not be looked at for a short cut. Since the more effective fat burners have been banned, all that is left is ineffective ingredients. Weight gainers are nothing more than a combination of protein powder, a carbohydrate (dextrose/maltodextrin/WMS) and sometimes a MCT for fats. 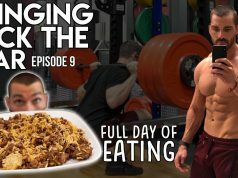 With this knowledge, you can make your own weight gainer for a fraction of the cost. Pre workouts generally consist of caffeine mixed with a number of ineffective ingredients like arginine. Caffeine can be purchased for dirt cheap, and will often produce similar results. Some pre workouts contain supplements that are meant to induce a pump, which is where arginine is usually added. Unfortunately, arginine has been proven time and time again to have very poor bioavailability which results in it NOT producing any measuable effects. 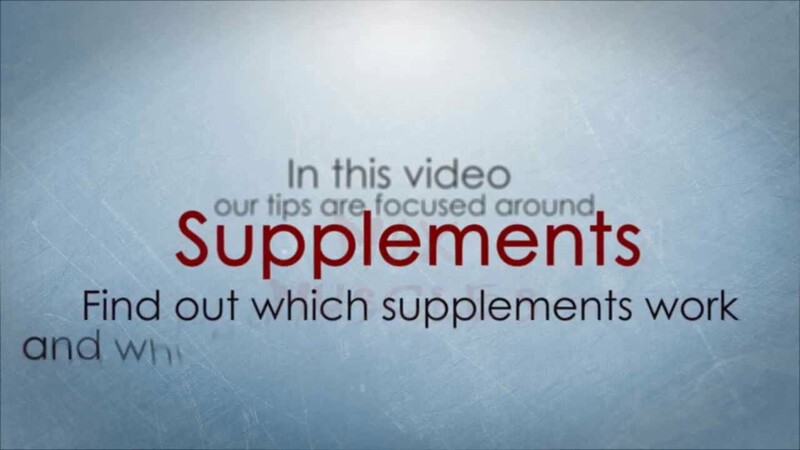 You should remember that supplements are a billion dollar industry, and they spend a lot of time and money marketing these things to you in hopes that you will buy it because they’ve made some extravagant claims. If you buy an over the counter supplement and expect to gain 12 pounds of lean muscle in a month, you are in for a surprise.